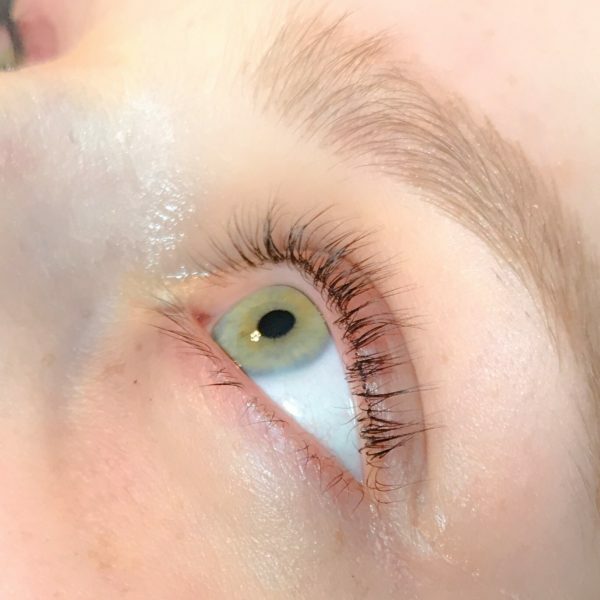 Who needs mascara? A full classic set, for anyone looking to wake up already made up, with the beautiful dark mascara look. The best of both worlds. 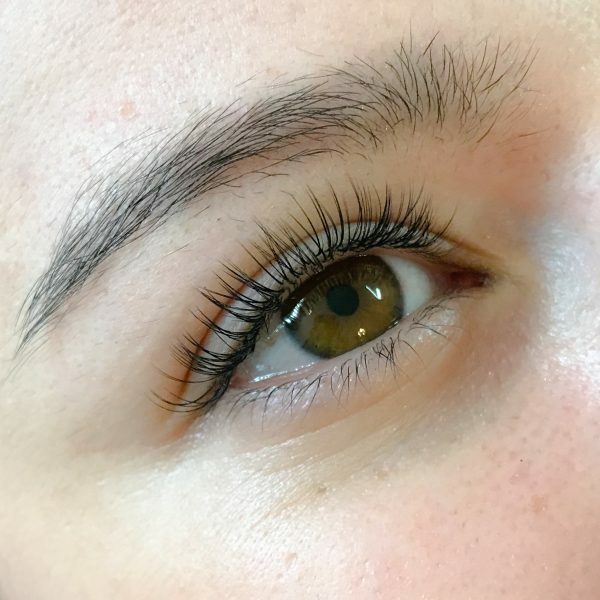 A mix of classic and volume lashes. Amp up the volume on your look with long, full, dark, and sultry looking lashes. A full volume set, mirror mirror on the wall, who’s the fullest of them all? Be red carpet ready with the fullest volume of lashes that will leave you feeling like an A-lister. 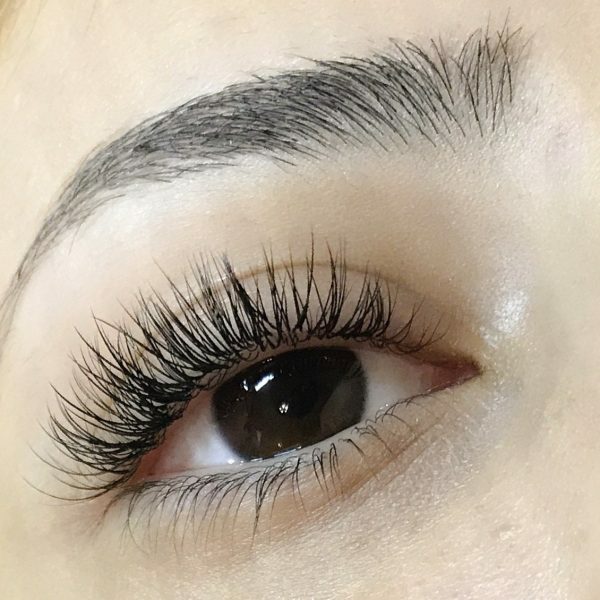 Please keep in mind that not all lash sets will look the same on everyone since they are individually styled to complement each client’s unique eye shapes and the amount of natural lashes they have. If you’re under 18 years of age, you must be accompanied by a parent/guardian. A valid credit card is required upon booking a service, this is to secure your spot. Cancellations within 48 hours, or no shows will be charged $50. This is to cover the loss of earnings from that appointment which we cannot fill at such short notice. 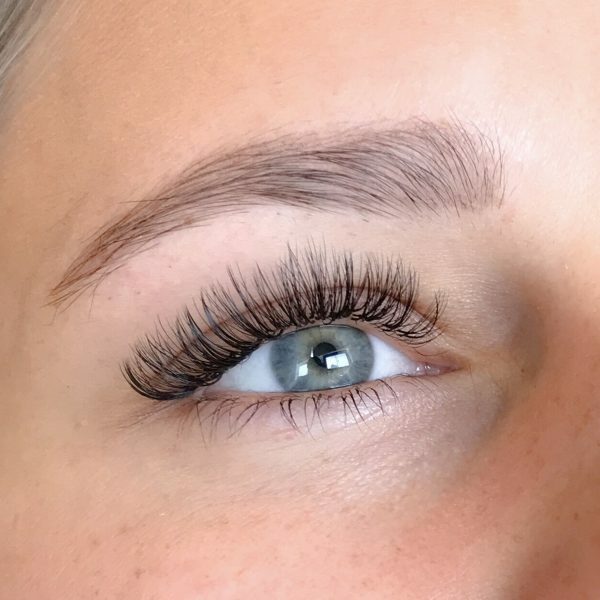 Please avoid caffeine before your appointment and arrive on time with clean lashes as you have a designated time slot. Our appointment times are more than enough to ensure you receive your treatment. Lateness will erode in your appointment time, thank you!